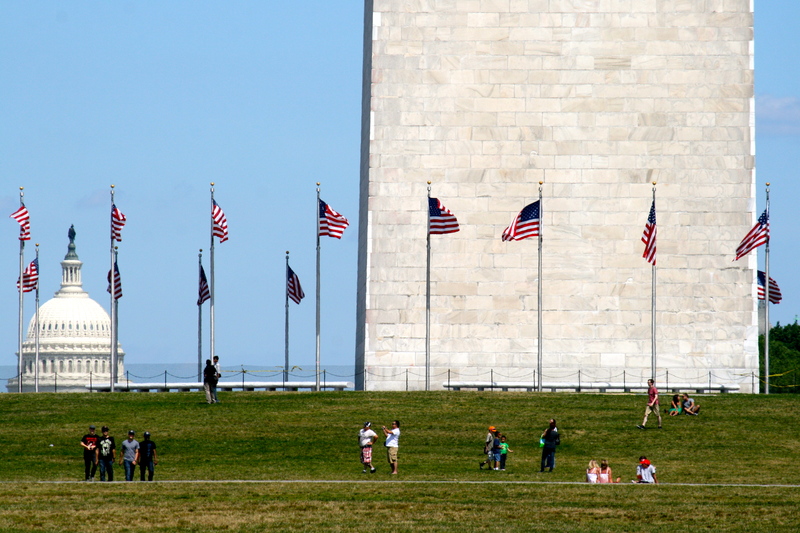 If you haven’t already visited the D.C. Metro Area, you might find yourself overwhelmed by all the attractions our beautiful Nation’s Capital and surrounding areas have to offer. There is no shortage of history to learn or relearn, museums to visit, or parks to wander through. Despite the horrors of traffic, there is certainly more to love and beauty to appreciate and experience. With that said, together we’ve gathered places for you to consider visiting, broken down by a fun list. Whether you’re staying in town just for the weekend or for a week, or even two, we hope that our list will help you find something to do! Chipotle (601 King Street, Alexandria, VA 22314) …we just couldn’t leave this out! St. Rita: our parish and where we will be getting married! St. Mary Old Town: oldest Catholic parish in the Commonwealth of Virginia. St. Columba: where Fatima attend school from K-8 and received her sacraments so far. Cathedral of St. Matthew: Mother Church of the Archdiocese of Washington, also where Jonathan asked Fatima to be his girlfriend, and later his wife. Basilica of the National Shrine of the Immaculate Conception: largest Roman Catholic church in the United States and North America, and one of the ten largest churches in the world. Wonderful place of pilgrimage. Pope Saint John Paul II National Shrine: Wonderful place of pilgrimage, has a beautiful exhibit on the Life of St. John Paul (“Gift of Love”), and also houses first-class relics of St. John Paul II. Franciscan Monastery/Holy Land of America: Wonderful place of pilgrimage with replicas of sites in the Holy Land and Lourdes, France; truly an oasis of peace.